Ella’s room. 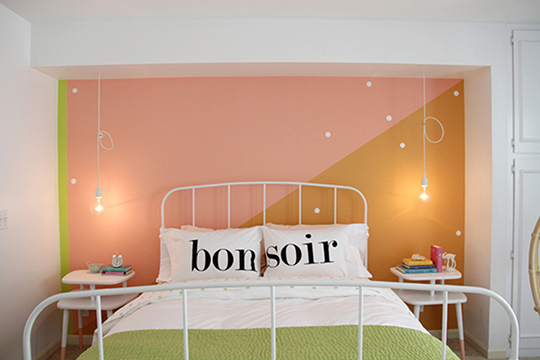 Let’s face it – it’s easy to get cheesy when kid’s rooms are involved. It took me a veryyyyy long time to rid my room of the hundreds of beanie babies, snow globes, J.T.T. posters, and all that junk. Ah yikes! 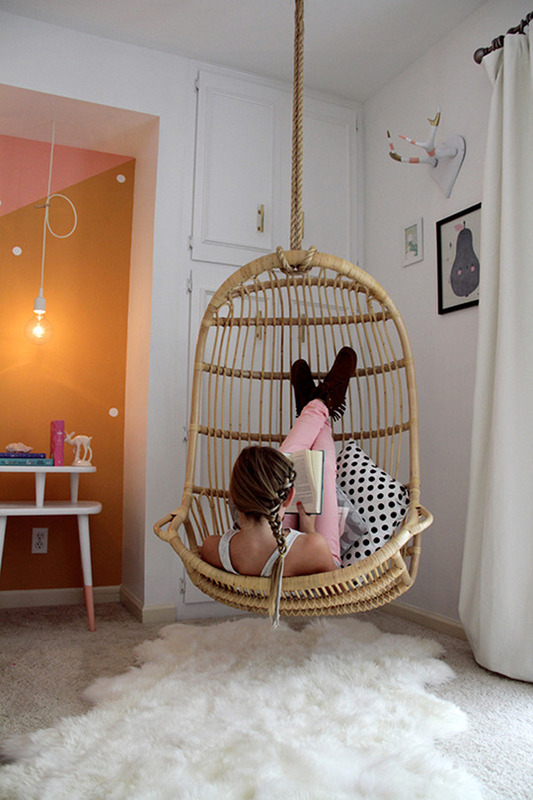 But this little girl’s room – pretty amazing!